As you read this, 31 Breaside children shall be on their way home (hopefully they haven’t closed the border from Europe yet). 5 days ago we arrived in a foreign country: some excited; some nervous; all eager to make the most of our time in France. Each day that we awoke on the Normandy coast, we became more excited, more adventurous, more French. Our vocabulary grew larger and our interactions more confident. We asked, we listened and we began to understand. Asking shopkeepers “Combien” and understanding that a bullseye scored “cent cinquante” became part of our experiences. We ate snails and croissant (not together) and we visited chapels and chateaus. We conquered roller coasters, climbing walls, storms and the dance floor. We celebrated birthdays and football matches; we played ping pong and limbo. We had fun. Every Breasider will have come to France with different expectations but we hope that all will leave feeling proud. Mrs Manley, Mrs Checksfield, Mr Evans and Mr Duke are certainly proud of all of Year 6. We have enjoyed watching the children interact and grow as learners and as young people. 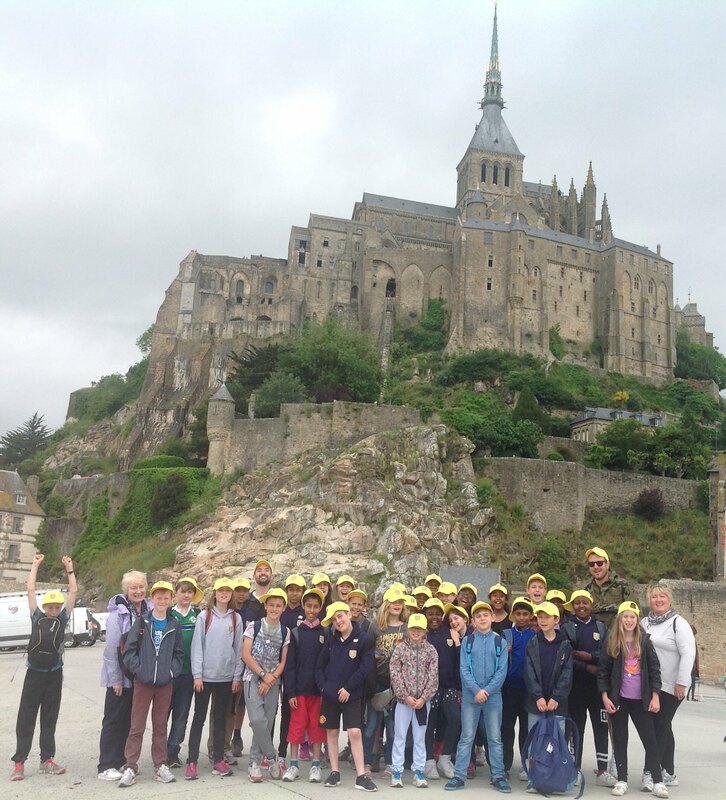 As they move on to new schools and new friends, we hope that each child can look back on their Normandy experience with fondness. In years to come they may forget the baby rabbits on the mini farm; they may forget the ice creams on the rainy beach; they may even forget Mr Duke’s archery high score (980), but we hope that they do not forget that they did themselves, their teachers and themselves proud.